The statement, issued hours after the Modi-Crown Prince talks, said the two leaders condemned the Pulwama terror attack. However, it did not name Pakistan in this context. 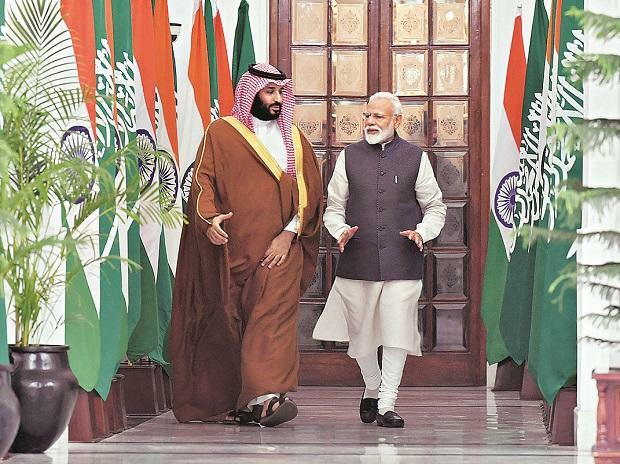 "Modiji on February 20 saying --India and Pakistan will talk as Modiji has been trying for since May 2014," he said, referring to a paragraph in the document that talked about the Indian and the Saudi sides agreeing onthe need for creation of conditions necessary for resumption of comprehensive dialogue between India and Pakistan.